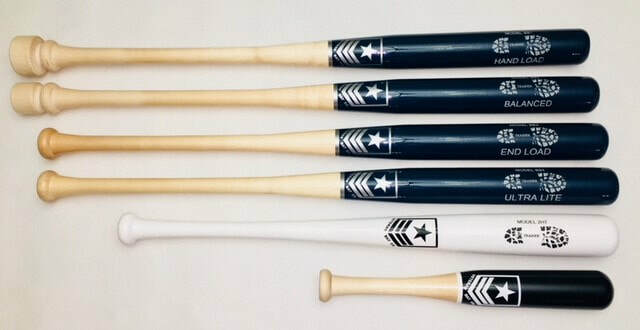 Veteran Bat Company is committed to using the highest-quality materials to offer you the best product possible. There are no cutting corners, and each product is inspected by hand. Each bat is inspected by founder Nick Reed before leaving the factory, ensuring that your bat is of the highest quality. One-of-a-kind products made from the same high-quality material as our signature bats. 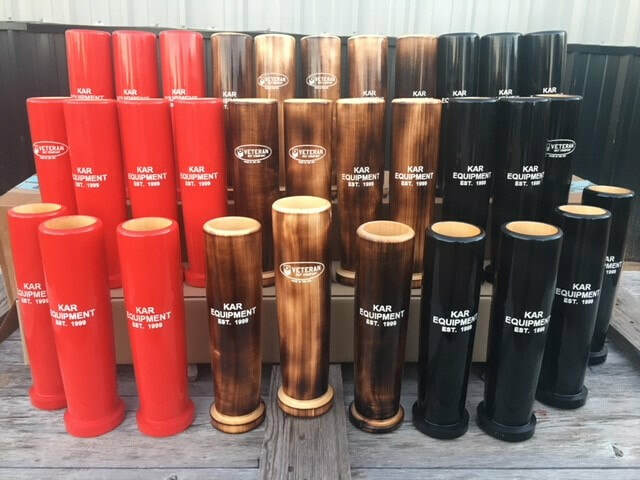 © 2019 Veteran Bat Company, 281645 E. 1790 RD, Comanche, OK 73529. 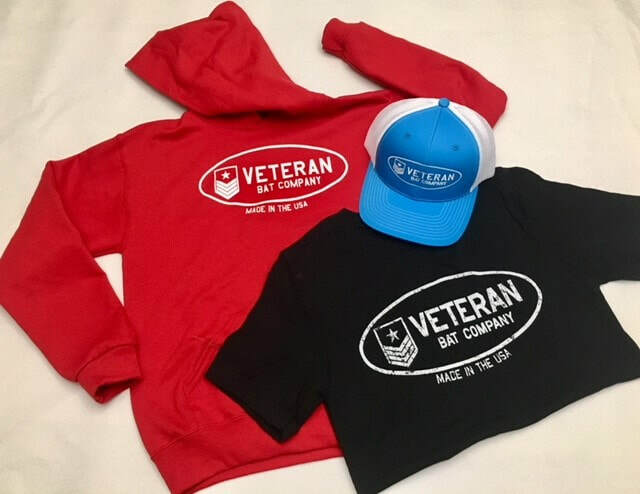 Proud to be a veteran-owned company.